In recognition of various power systems within and surrounding their classrooms, US women’s studies instructors have for several decades worked to reconfigure the college classroom as an environment that enables all students to testify, thus creating empowered communities and ultimately inspiring the next generation of leaders. As some of the most repeated mantras of feminist pedagogy, these educational goals embody the liberating power of feminist theory and practice. The pedagogical practices employed in attaining these goals typically value experiential knowledge and encourage students to be attuned to various forms of speech and knowledge construction, which are framed through a politics of power and difference. 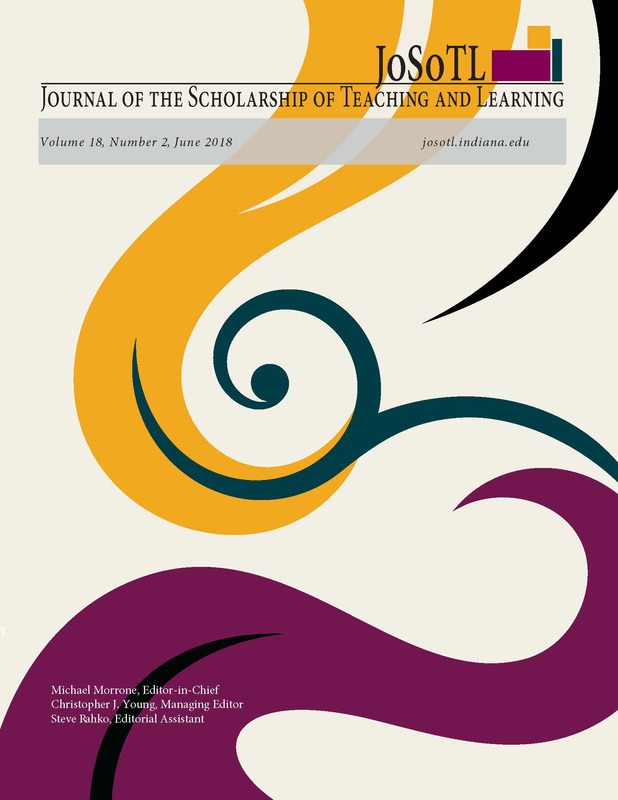 As part of an ongoing conversation about the perils of cooperative learning, independent problem-solving, and peer leadership in higher education, this reflective essay describes one strategy, which I call the four-folder system. This instructional strategy troubles the promises of safety and implied instructor surveillance that so many feminist instructors adhere to, while simultaneously creating a multi-vocal learning environment. The techniques and rationale described may be applied to a range of courses and are not necessarily bound to introductory women’s studies surveys. I propose that given favorable conditions, embracing vulnerability and risk in the classroom better frees our students from the confines of conventional pedagogies used in higher education.